In NObember, our restaurant will be closed every Sunday and on Mondays 6th. We will be open on Friday 3th and Thursday 23th, National holidays. 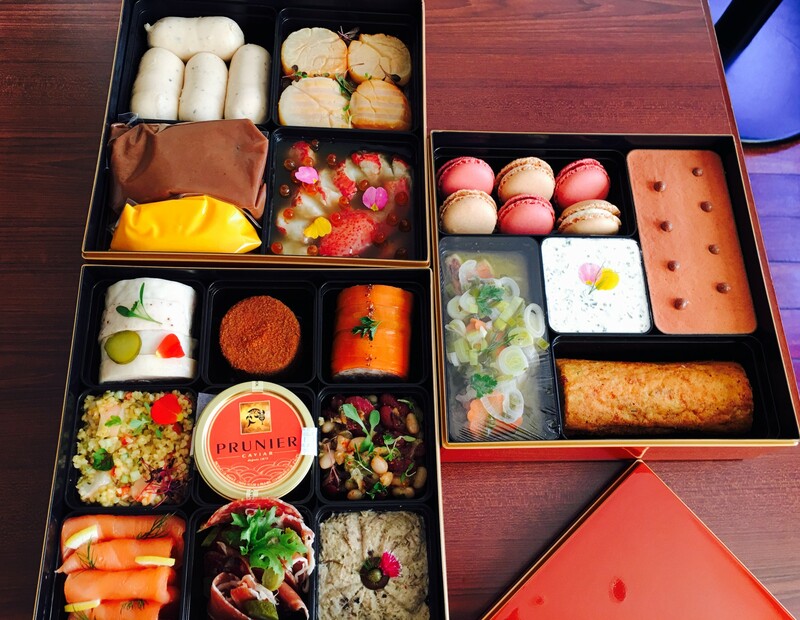 To celebrate at home the New Year’s Day, with a japanese touch, Olivier prepared French style Osechi in a traditional japanese food box to share with the family (3-tier food box). 20 boxes only will be proposed this year, please don’t wait to order! Please come to our restaurant on December 31st (from 10:00am to 3:00pm) to pick it up. Reservation→☎03-6268-9933　※Please reserved before 25th December.